3 What does QR stand for? 4 Where did they come from? 5 What can they store? 6 How big can they be? 8 What’s wrong with barcodes? 9 Do they all have to look the same? 10 How popular are they? 1) Size / distance – it’s not just a matter of size. 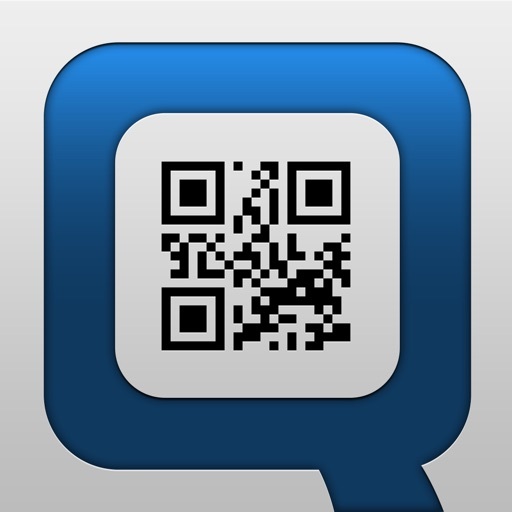 Combining size / distance is what determines if a QR is readable or not. 2) Number of characters. The more information a QR contains the more “dense” it will be and that will make reading it more difficult.You could say that the more information contains the larger QR must be. 3) Level of error correction. The redundancy of information contained in a QR algorithm is given by (Red -Solomon ) pemitirá “play” with designs and customizations but that will be detrimental to readability. 4) Contrast with the base. If we use custom codes, we must control the contrast with the base (specially if you use yellow or light colors). 5 ) Phone lenses. This problem affects very smartphone cameras but if they are old they usually don’t have a good macros (ability to focus up close ) and this can also affect readibility of a QR for being too small ( < 2cm) . 6) App used . There are hundreds if not thousands of applications reading QR- Codes in the various app stores and some are better than others. They all do essentially the same: identify, capture and read 2D codes but efficiency may vary. 7) Light. Even if the contrast is correct in “lab conditions” if the QR is read in low light or in a backlighted surface (Eg. screen) it may become unreadable . 9) Surface curvature. If you print a QR on a curved surface (Eg. Mug) if the size is not excessive it can be read . The number of variables make trial and error the most reliable method to validate a QR face . The best way to determine the size is “try , try and try .” It is very easy to print 3-4 different sizes and see how far QR can be shrunk. Our advice is to borrow the worst smartphone and do the tests with this and average lighting conditions . If it works, it will always work. Links to STUFF QR- with mathematical formula to calculate the size of a QR .